With water drop notch on top, oneplus 6t will comes with 6.4 inch super amoled protected with gorilla glass 6 with full HD plus Resolution. According to leaks oneplus 6t will comes with same processor which was earlier used in oneplus 6 which is Snapdragon 845 64 bit Octacore . 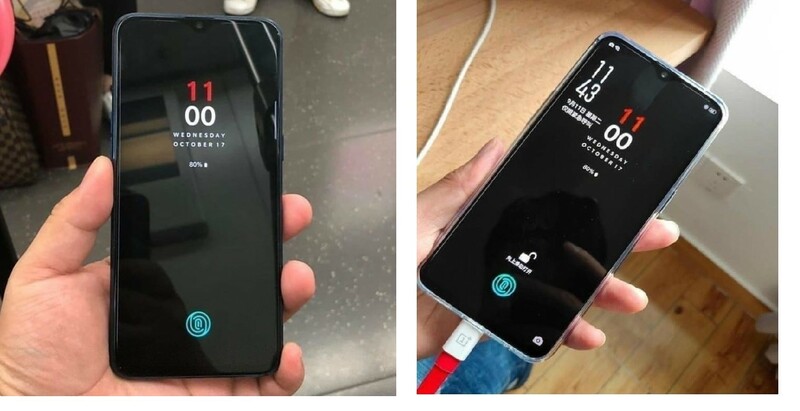 As shown in leaked pictures oneplus 6t will have triple primary camera with 20+12 mega pixels. Third camera resolution is unknown yet now. It will also support Artificial intelligent. It may records video up to 4K resolution. Front camera has 25 mega pixels with aperture of F1.4. Front camera will also supports 4K resolutions. 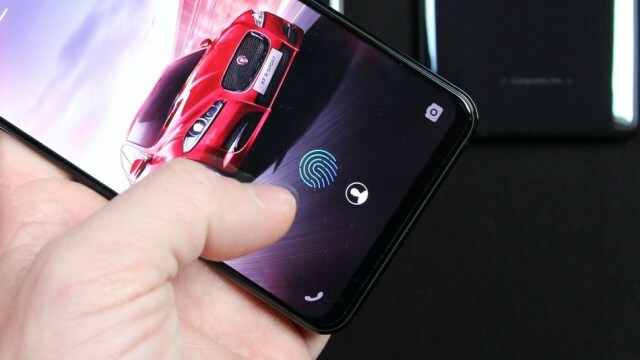 Oneplus 6T will use ultra sonic In display fingerprint scanner. Oneplus 6t will have 3500 Mah lithium polymer battery, which supports VOCC charging technology with type C port. Most probably it will not support wireless charging. 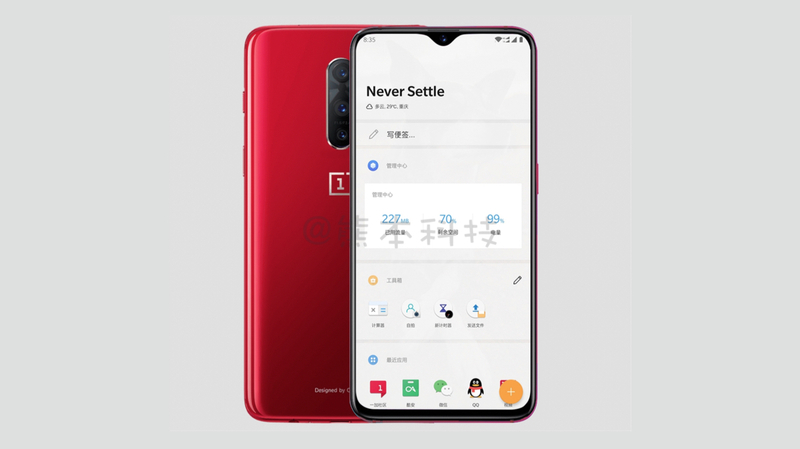 Oneplus 6T will comes in 3 variants 6Gb Ram and 64GB Storage, 6GB Ram and 128Gb Storage & 8GB Ram and 256GB Storage. This time oneplus removed 3.5mm audio jack from there flagship oneplus 6t and it will support only 2 Sim cards, no Sd card slot will be there. Oneplus officially teases screenshot of oneplus 6T with wallpaper of dated Wednesday 17 October. Even in leaked pics it’s clearly showing. 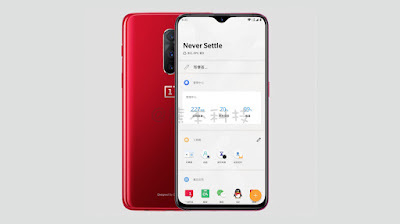 According to specification oneplus 6t will be price at 500-600 Us Dollars, or 35000-45000 Indian rupees. Price will be vary according to storage and ram variants.